We are accepting deposits on a litter due in June. 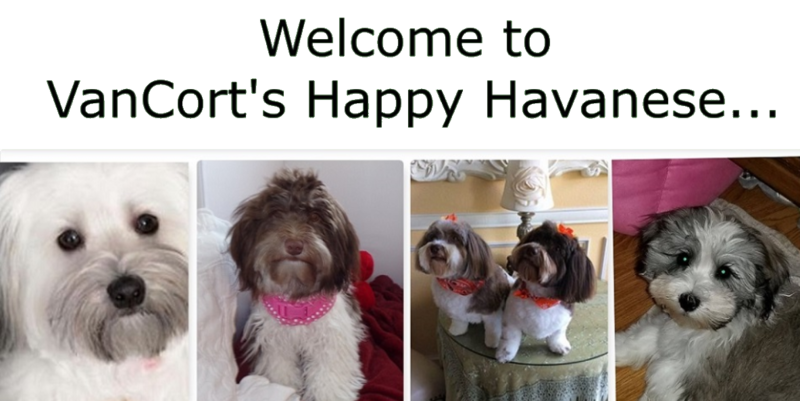 Havanese are healthy little pets. They love people, and live nice long lives.